According to our recent global survey, 31% of people who have moved are inspired by fashion and style trends when it comes to decorating their new home. 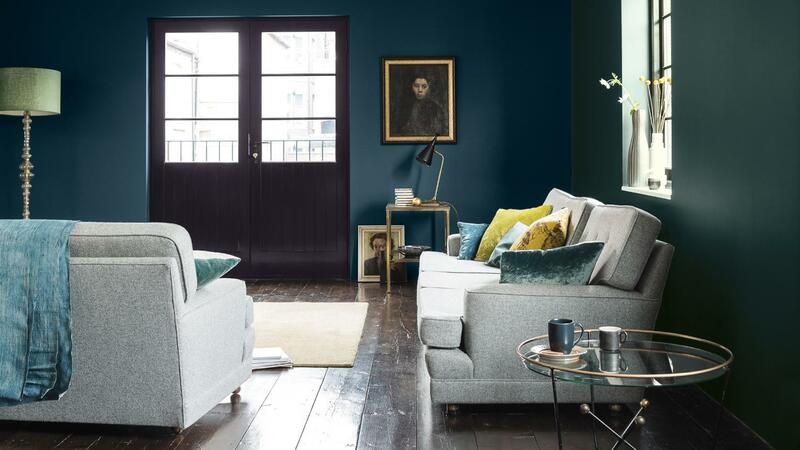 And for people who have moved and are keen to try something a little different on the decorating front, dark and moody shades are having a serious fashion moment. When it comes to your home, darker colours are an easy and affordable way to create a sophisticated feel to your home decor. A little goes a long way as well, particularly if you’re painting an accent wall. Vibrant and alluring, this rich shade of purple is more versatile than you may think. An amethyst wall will add instant passion to your home decor, and works really well in larger spaces, such as living rooms or TV lounges. Team with complementary colours like mossy greens, intense yellows, as well as certain shades of red and blue for a striking effect. Dark grey Dulux paint is a quick way to make any space feel instantly more luxurious. As a recessive colour, grey doesn’t draw the eye to it, making it a perfect alternative to white or cream as a neutral backdrop. A deep, chocolaty shade of red will deliver plenty of drama to your new home, so it’s best to use in moderation. Pair with crisp white walls or woodwork elsewhere in your home decor for a romantic, elegant feel that’s perfect for the bedroom. 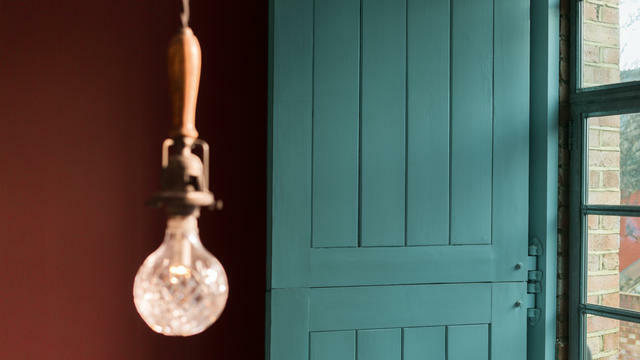 Containing hints of blue and green, teal is an enormously restful Dulux colour, and one that can be used liberally throughout your new home. 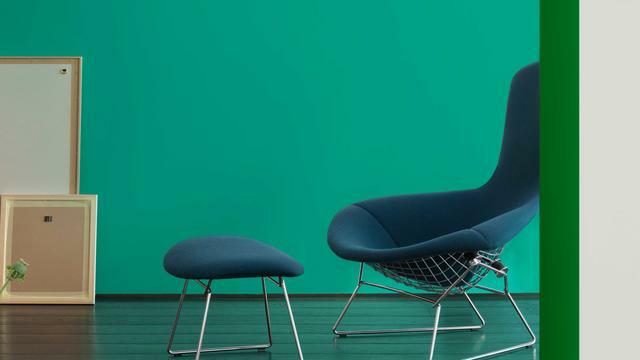 Balance the look with minty green for a calming effect, or keep it bold and pair with mustard yellow. Emerald is a dazzling shade that’s traditionally associated with wealth and luxury. It’s quite a show-stopper, so pair with neutrals for an elegant dining room home decor or, if you’re feeling daring, make it pop against velvety blues and golds. If you’re still unsure about decorating with darker shades, download our Dulux Visualizer app to your Smartphone or tablet. View the wall you want to decorate on your screen, choose a shade from the Dulux colour palette, and tap for an instant impression of how your finished room could look.